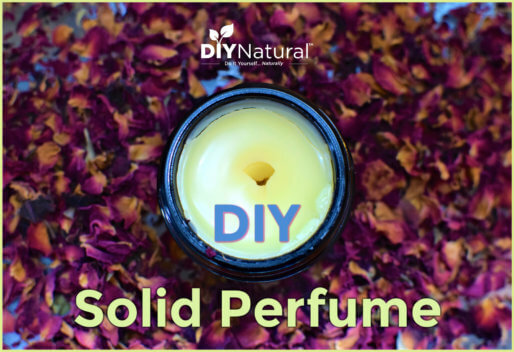 I’m a huge fan of DIY Natural and appreciate them inviting me to their blog. ? Today I’m sharing a DIY recipe from my new book, The Mama Natural Week-by-Week Guide to Pregnancy and Childbirth, the first ever week-by-week guide from a natural perspective! This nourishing body butter can help with stretch marks, dry skin, and other common skin irritations. Enjoy! Most moms are familiar with this scenario… You’re six months pregnant and your belly is growing . . .
and out pops what I like to call “mama marks,” a.k.a. stretch marks. Personally, I think mama marks are beautiful. We’ve earned them, after all, and we’re nurturing life in our bellies! But I know that not every woman feels this way, and when it comes to shorts and swimsuit season, many mamas prefer not to show them off. As the name implies, stretch marks are caused by rapid weight gain, causing the elastic fibers of our skin to snap and break, resulting in red, pink, brown, white, or gray scars. Stretch marks are most likely to show up on the belly and breasts (the two areas that expand most rapidly), and they’re incredibly common—roughly 90% of women won’t escape pregnancy without a few. Here’s some good news: Most stretch marks will fade or reduce in size or color as time passes. For stubborn marks that just won’t go away, you may be tempted to focus entirely on treating them topically with creams and body butters. While lotions and potions can relieve tightness and dryness, they don’t address stretch marks where they start—deep in the dermis—which is why it’s important to nourish the skin internally. and non-processed, low glycemic carbohydrates (sweet potatoes, organic berries, quinoa). But a particularly good “superfood” for the skin is gelatin. Gelatin (from grass-fed animals) contains the amino acids glycine and proline, two fundamental building blocks of collagen and elastin, the proteins that give our skin its strength and elasticity. Bone broth is an excellent source of gelatin and you can also look into powdered forms of gelatin to make gummy snacks or to put in your coffee or tea. Of course, you may still want to take care of your skin daily. Gentle skin brushing or washing with konjac sponges are all great ways to exfoliate the skin without irritating it. You also want to steer clear of harsh or artificially fragranced soaps, which can only dry out the skin more. Next, add a natural topical treatment to your daily routine. Lotions and creams don’t support the production of collagen and elastin the way that gelatin does, but they can provide relief to tight and itchy skin. Plus, there’s some clinical evidence that topical Vitamin E and rosehip oil in particular may be effective at reducing the appearance of stretch marks over the long term. 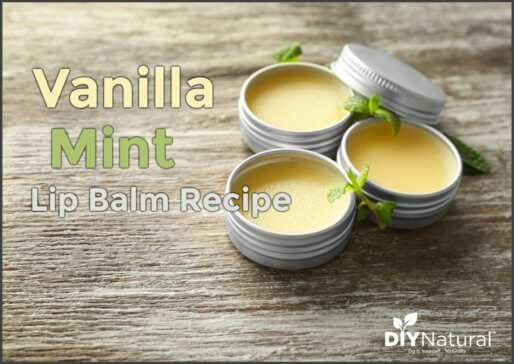 Here’s a great stretch mark cream you can make at home by yourself. 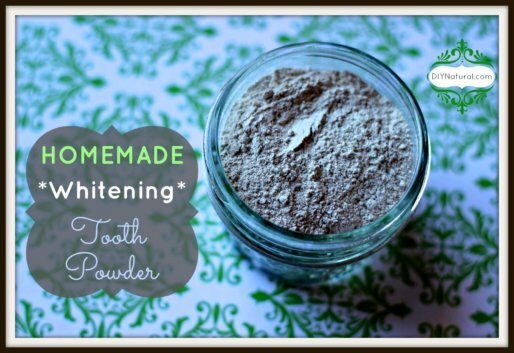 This recipe contains no parabens, phthalates, or artificial fragrances. Huzzah! Apply this soothing stretch mark butter two or three times a day to the belly, breasts, and any visible mama marks. In a double boiler, gently melt cocoa butter, shea butter, and coconut oil until combined. Pour into a glass container and cool to room temperature. Chill in the refrigerator until butter starts to solidify (about an hour). Remove from fridge and whip with an immersion blender until the texture is similar to whipped cream. Apply to belly and breasts as needed. There you have it! An all-natural stretch mark cream that actually works! With no parabens, phthalates, artificial fragrances, or any other junk. Looking for a more natural approach to Pregnancy? If pregnancy is in your future, or if you know anyone who’s pregnant, please consider picking up a copy. Did you have stretch marks during your pregnancies? Did they go away naturally or did you treat them with special lotions? Share with us in the comments below! Genevieve Howland is the woman behind Mama Natural, the web’s most popular blog and YouTube presence for natural pregnancy and childbirth. Her work has been featured on The Dr. Oz Show, ABC News, The Daily Mail, Newsweek, and more. She’s just released her first book, The Mama Natural Week-by-Week Guide to Pregnancy & Childbirth. Sounds very nourishing! Is the number of essential oil drops total or 20 drops each for up to 60 drops of the 3 oils? I would love to buy the cream already made. Any readers out there make it and sell it?